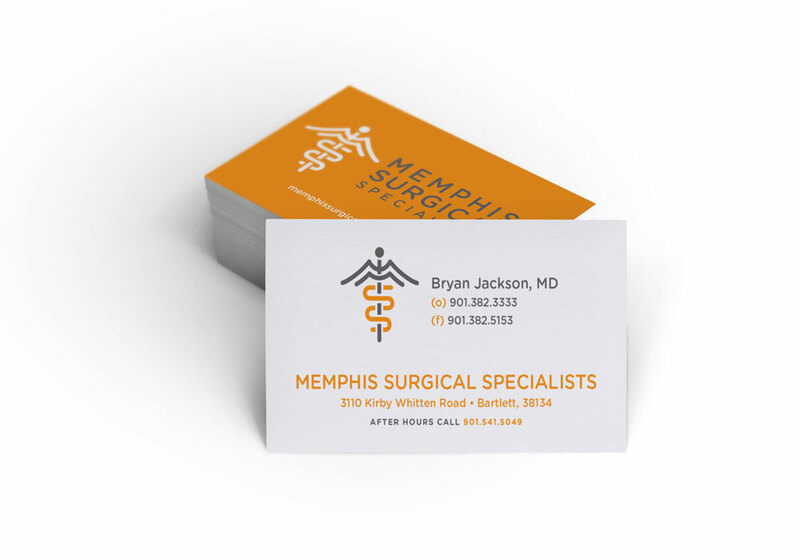 Memphis Surgical Specialists is a surgery center in Bartlett Tennessee. 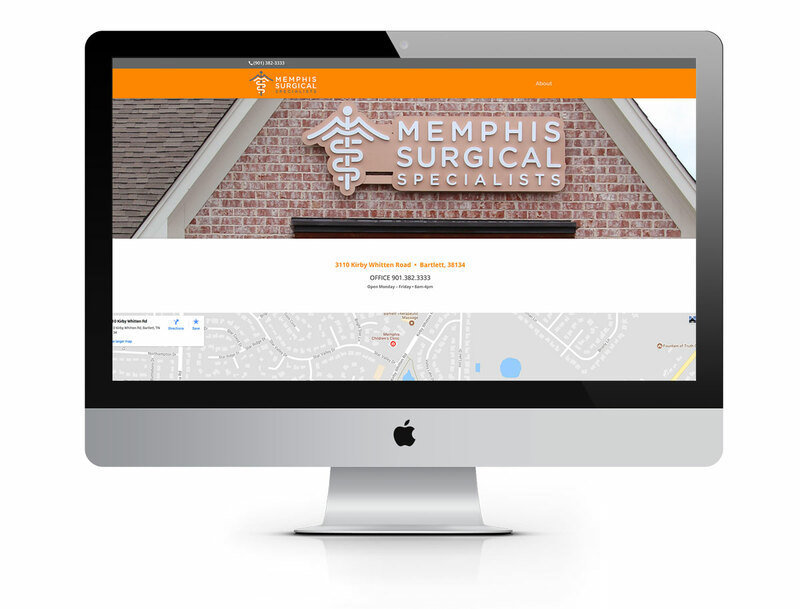 The surgery center, although referral-based, had no branding, and also needed signage outside their building and a website to help their patients find the center. 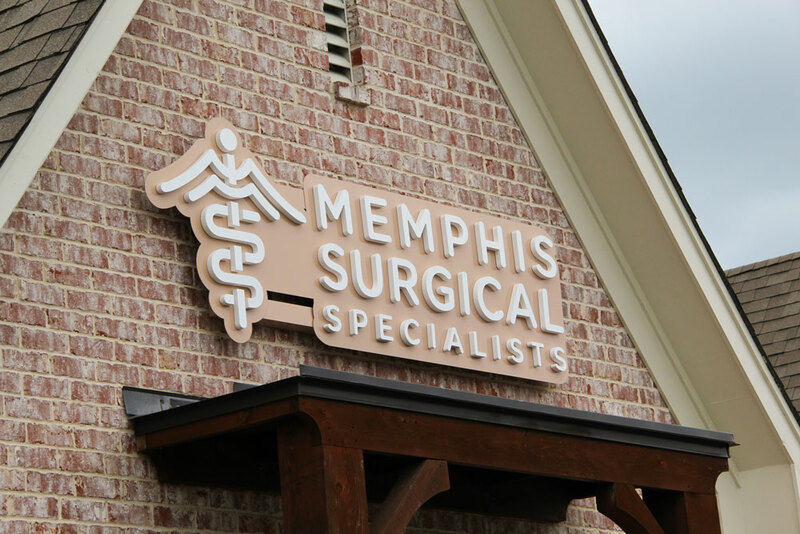 Farmhouse was tasked with giving Memphis Surgical Specialists a new brand, signage, and a website. 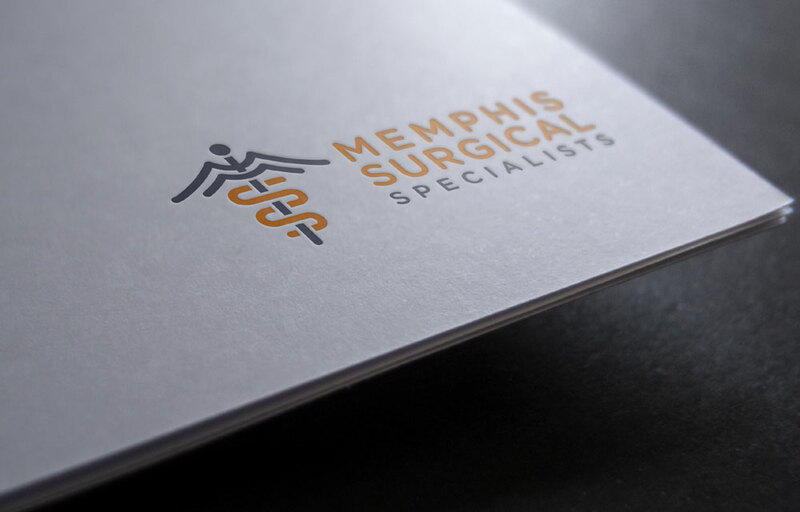  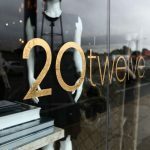 Farmhouse delivered a sleek and professional brand, complete with a beautiful sign and a matching webpage. 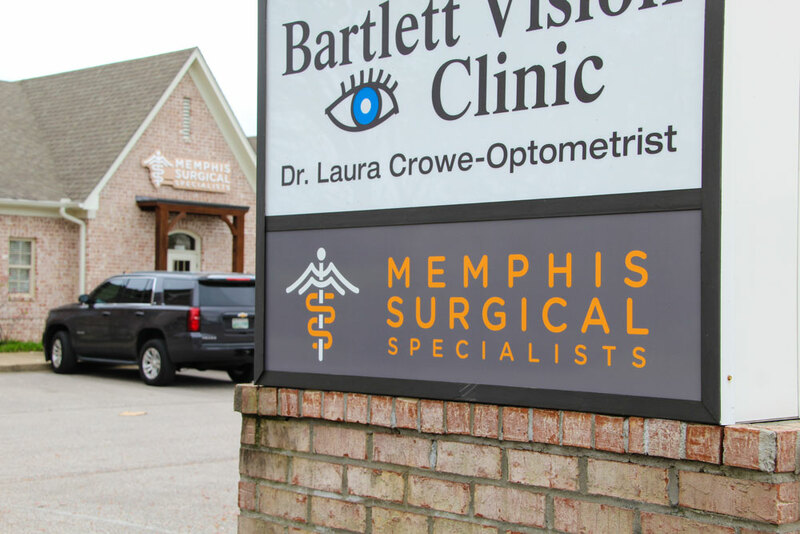 Now, patients who are looking for Memphis Surgical Specialists will be able to locate them.